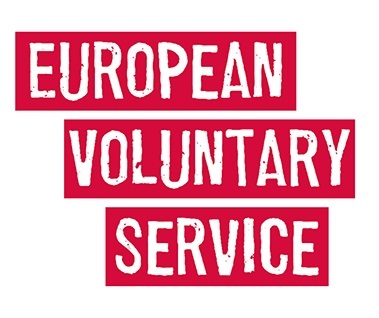 Ensures that young people reflect on their employability skills (Refugee Employability Skills Passport supported by the YES app – iPhone and Android) through a mix of activities and methodologies to meet a diverse audience. Through the Intern and Work experience Zone refugees and other users will have a smorgasbord of choices to enhance and improve their employability opportunities. Through this project a hub and spoke structure will be built to meet the challenge associated with Refugee employability and NEETs. Model is founded on a non-formal education model which is scalable and focused around Refugee engagement, empathy and opportunity. All partners have wide networks and the outputs that will complement the capacity building include a digital framework to support online work experience and $10 contracts for refugees. The activities all aim to build a national based strategy for a Refugee employability eco-system with diverse digitally based routes complement by F2F activities to meet the demands of a scalable solution for Refugee employability. These eco-systems will include all relevant stakeholders and build their capabilities for mobilising the model in a cost effective/cost recovery basis. 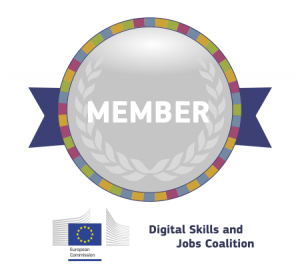 The consortium has built an informal, flexible model that uses innovative ICT which meets the diverse need of young learners who need to build and enhance their employability. The team has developed an effective tool for documentation (YES passport) and through engagement with EduQual an awarding body the team is developing effecting Recognition of Prior Learning (RPF).